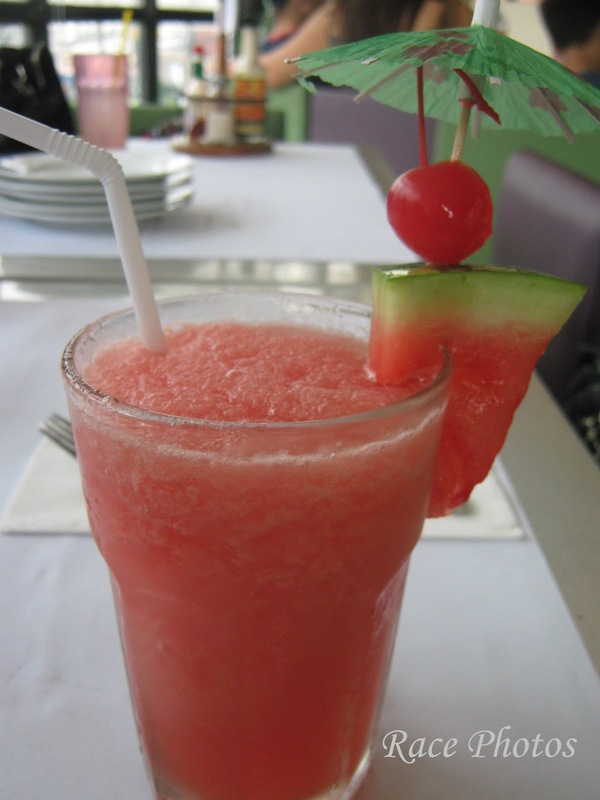 This Watermelon fruit shake in Burgoo is a real thirst quencher as it came from all-natural watermelon and without additives, just pure juicy taste of red watermelon blended and topped with watermelon slice and cherry. Just love it! I had it at Burgoo when we dined for lunch for Bes JennyL's birthday. I also met twitter online friends Zanne and Kaje. Just like the yummy fruit shake I love my lunch dates! I want a glass of Shake!!! PS: pls be reminded that i have a new domain name, its now "http://www.agent112778.com", kindly pls update our xlinks. Next to green mango shake, this one is my favorite fruit shake. By the way, I would like to invite you for my Weekend Eating meme, if you want to join (and I hope you do), you can view the rules HERE. Thanks so much.